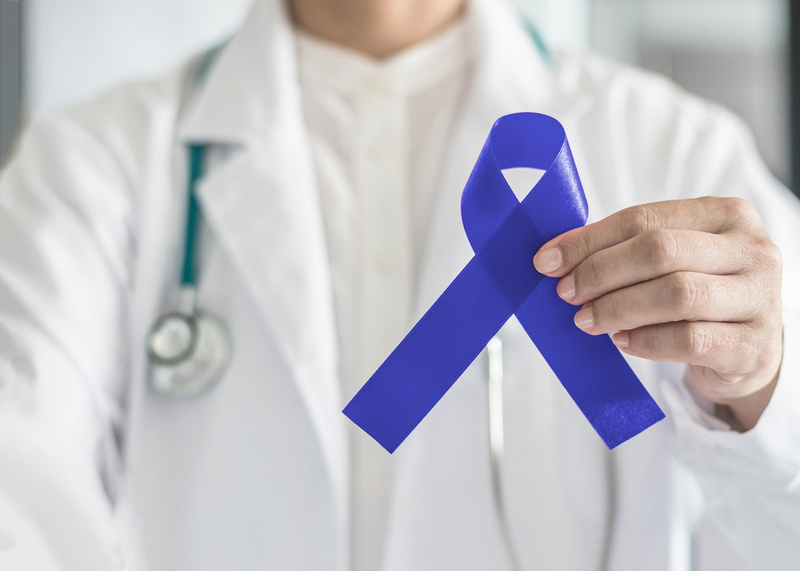 To prevent death from colorectal cancer, we increased colorectal cancer screening in UW Health clinics from 63% to 81% within four years and have maintained screening rates above 80% for the past five years. This represents an average increase of ~11,000 additional patients screened for colorectal cancer each year at UW Health. We are currently working to expand our screening program across rural Wisconsin in partnership with the Wisconsin Collaborative for Healthcare Quality.